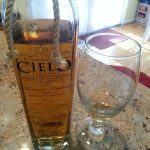 If you have been reading past reviews, you know that anejos are one of our favorite styles of tequila. 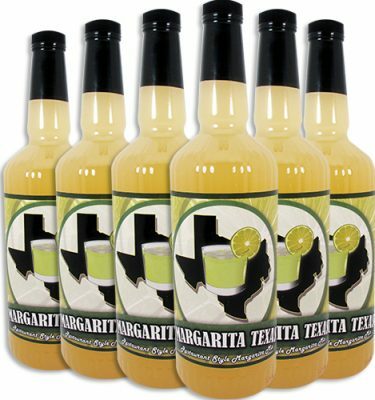 The complex flavors from the agave and aging on oak give them a unique flavor that can be enjoyed sipping on its own. 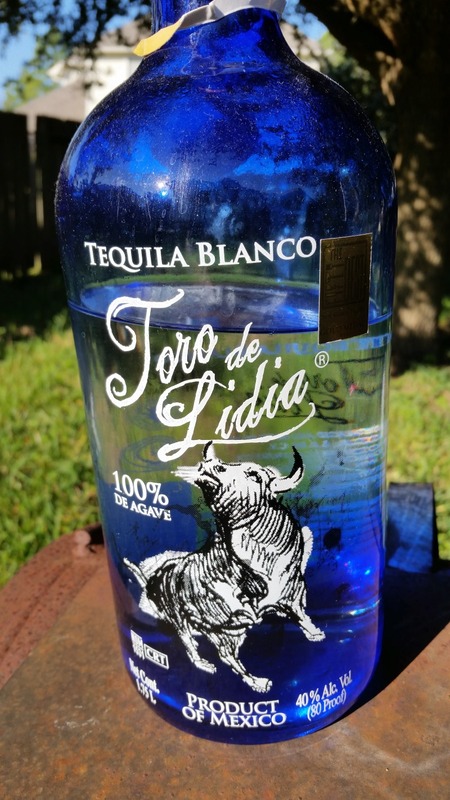 Toro De Lidia anejo is next on our list of tequilas for review and yes, we did throw some into a margarita. 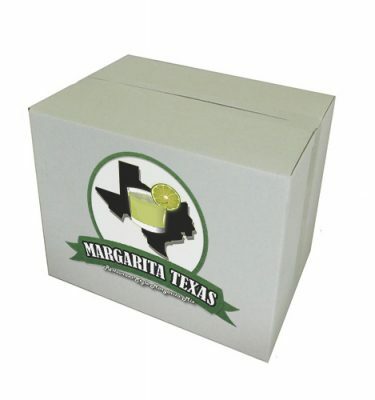 The aroma is slight oak and agave with a touch of pepper. 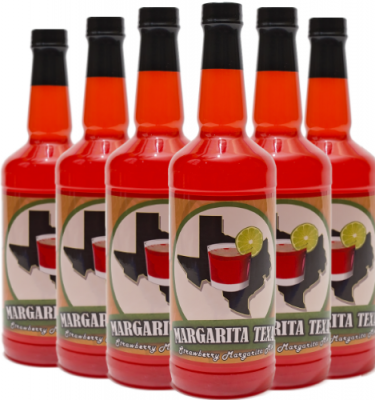 When sipping, the mouth feel is fairly thin and the initial taste is a subtle spiciness, followed by earthy agave. 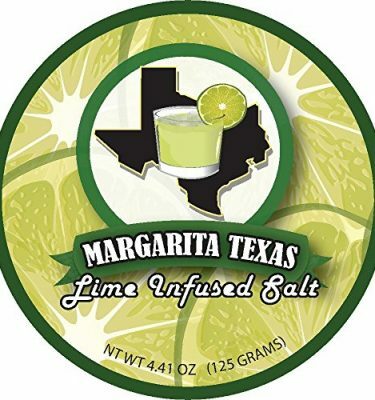 The oak presence in the flavor seems to blend in so it is not the dominant characteristic and there is there is little to no burn when going down. 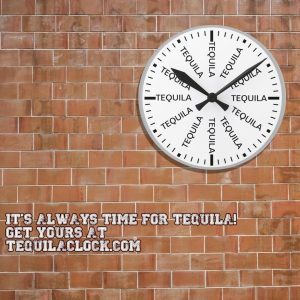 The price is around $28 average per bottle at many liquor stores in our region. 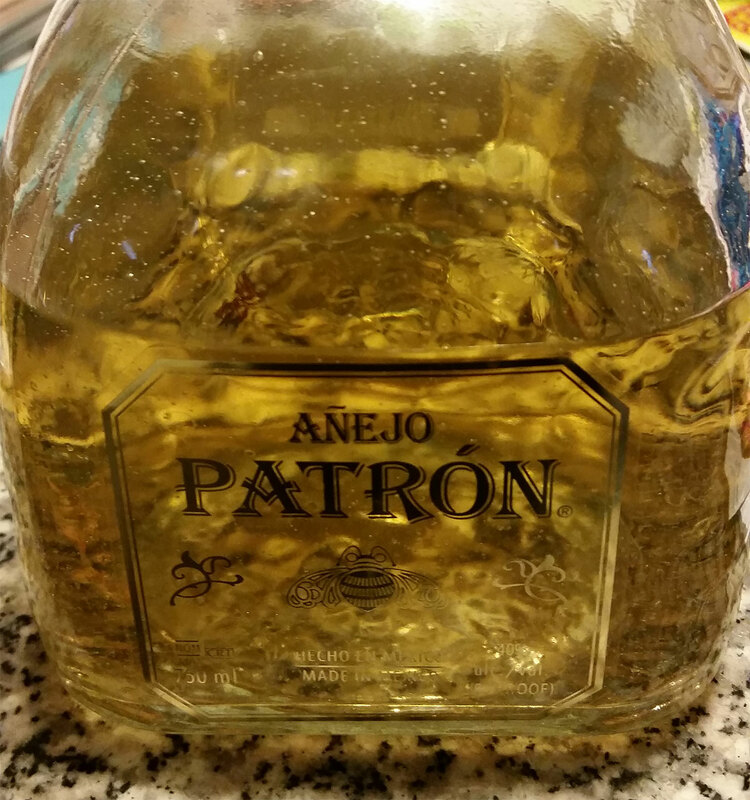 This price point puts it in the lower end of anejos and a decent deal. 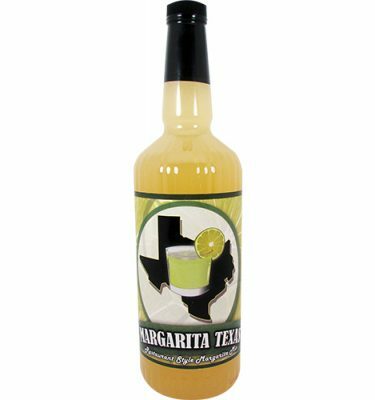 While this tequila was pleasant to sip neat, for a similar price as some blancos, we didn’t feel too bad using some in our margaritas. 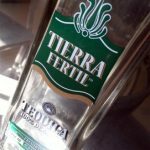 We have found that the oak and other complexities from barrel aging in reposados and anejos adds another layer of flavor to cocktails that you can not get from an blanco tequila that has not been aged. 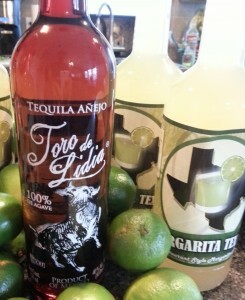 Have you tired Toro de Lidia anejo or recommend any of their other offerings? Let us know if the comment section of this post.